RICHMOND, Va. (AP) - Gov. Ralph Northam is proposing a plan to use extra state revenue from federal tax cuts to give a tax break to low- and moderate-income families. The earned-income tax credit provides support to low- and moderate-income working parents. 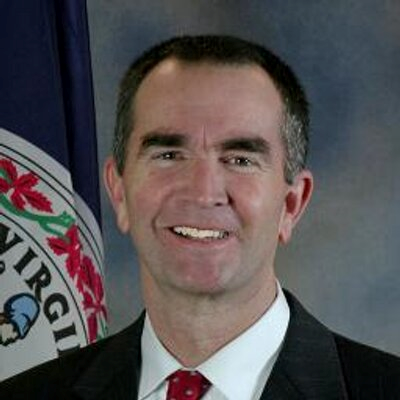 Northam's proposal would have to be approved by the General Assembly.